Through our life we get to try several different products. We move through our lives changing our methods constantly to find the best way to keep our bodies & skin in the original format or try to maintain what we have. If you have been following my blogs, you know I love to dip in many different sectors of life maybe more specifically beauty. However beauty is much more complex I have learnt through my trial and errors. At 31 I can safely say, although I will never stop trying new products I have found three items which I feel improve and are helping me maintain what I now am proud of. 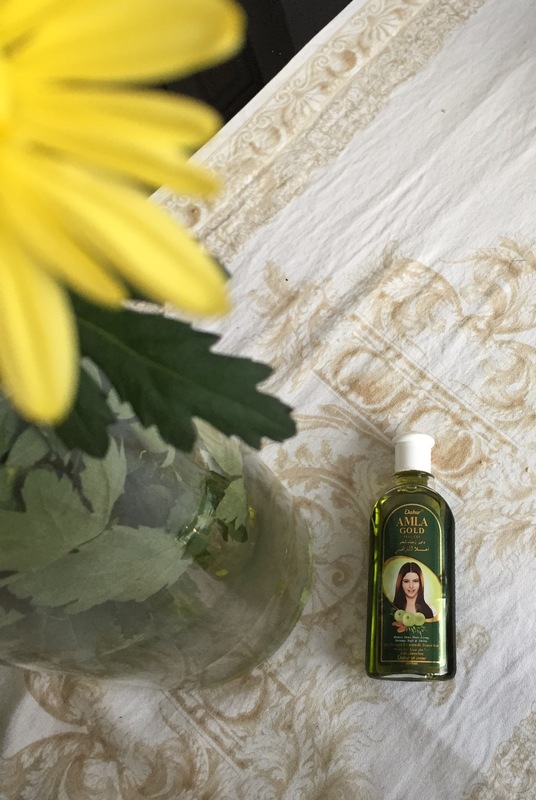 My friend brought me this oil from Tunisia she vouched that this product does wonders to her hair. Long, Shiny and full of volume I couldn’t doubt her. 6 months on this is the first step I use when washing my hair. There are two ways that it can be utilised. Easily pour a tiny amount on the palm of your hand and rub your hands together to heat it up and then put it all over your hair specifically at the ends of your hair. If I have time to play around, I will heat slightly 2 tbsp and then apply it to my hair, leaving it take in all the moisture for at least 1hour (securing it with a shower cap so you don’t make a mess around the house). Then proceed onto the normal shampoo and conditioner routine. Usually I make sure I air dry my hair so I get the total benefits of the oil, the morning after my hair is soft bouncy and full of shine. The amount of brands I tried and threw away through the years makes me cringe! Facial oils have been introduced in my routine for an average of 2 years. 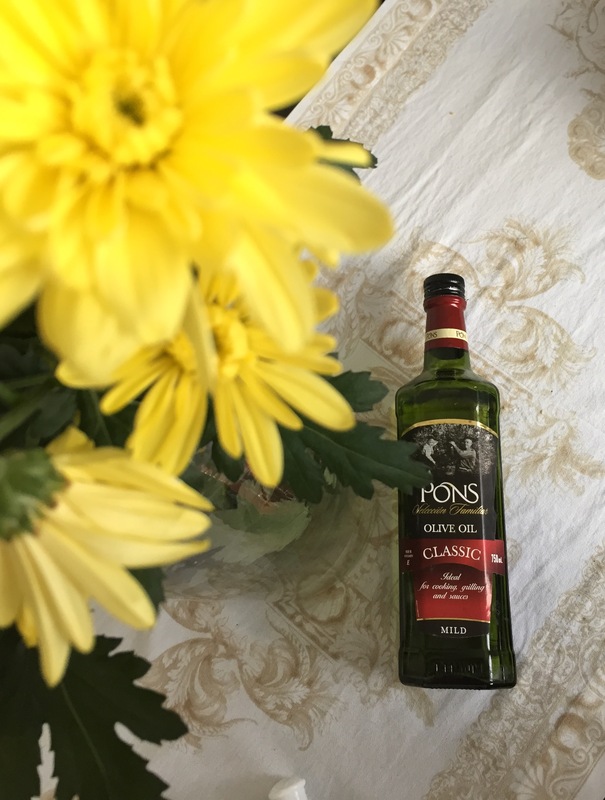 Marketing plays a big part in this ,as when I was close to turning 30, my mind went on full overdrive with regards to products that could prevent ageing .I tried an average of 4 oils for the moment and I went back to my first oil I tried and tested which is very unlike me. 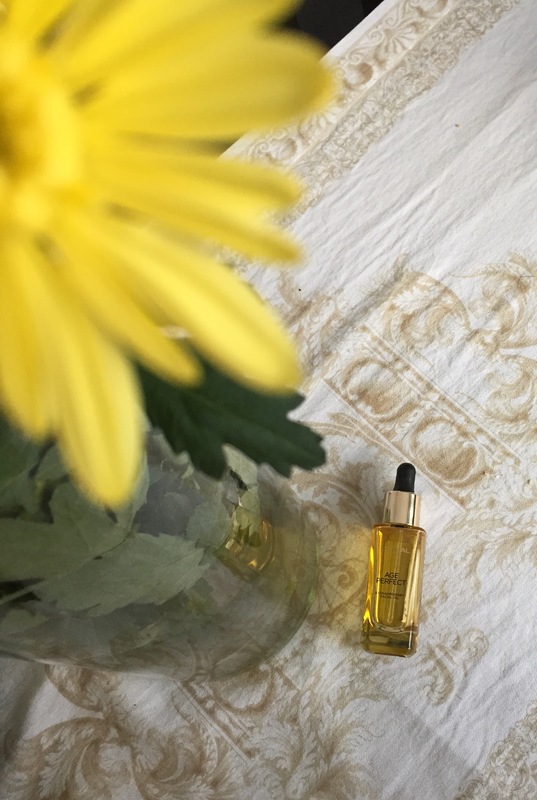 L’Oreal is the softest facial oil I have tried. It balances your moisture to perfection. At the end of a long day, your face feels regenerated, heavy makeup sits ever so well on your skin and in the morning you literally feel your face sipping in every particle as if it was a smoothie! Totally in love! Food of the Gods when the correct amount is applied to your food. It is not only tasty it boosts your metabolism and gives your skin a healthy glow. This item is not rocket science, most people use it very casually every single day as part of a healthy diet. It is taken for granted and I thought it should have a place in the ever expanding vortex of the internet! 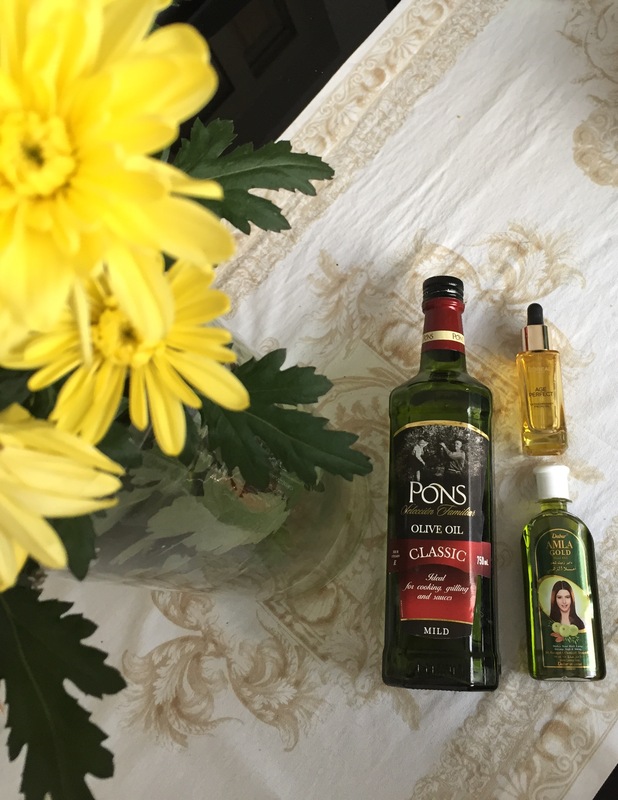 Once in your life you should try and test these oils even if they are different brands. You could be surprised with the difference that it will add to yours and my constant pursue of ageless bodies!